Hello, folks! Welcome to another Monday edition of TC Daily. If you haven’t, please take a moment to subscribe so you don’t miss out on any edition. 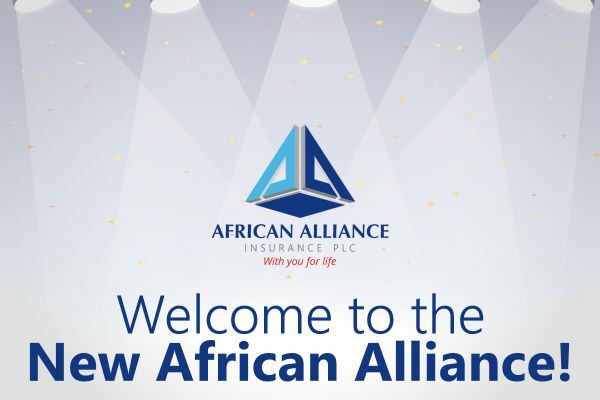 African Alliance, an insurance company which has been in existence since 1960 has given insurance a new look by unveiling a new digitally-savvy corporate identity. The company offers dual benefits for its investment products by giving customers the opportunity to invest and enjoy the benefits while they are alive, and secure a life cover in cases of uncertainties. Visit https://www.africanallianceplc.com/ to start your investment journey! Follow African Alliance Instagram page HERE. Follow on Twitter HERE. The Federated Hospitality Association of South Africa has called on the government to regulate AirBnB. According to reports, “local hotels are concerned that the unregistered accommodation establishments listed on the platform are taking away business from established bed-and-breakfasts and hotels”. I’m not so sure how to feel about this. While there’s a case for ensuring that foreign companies give back to the societies where they operate and provide fair employment opportunities, this call is an all too familiar one from local companies when faced with competition from disruptive (international) companies. Remember DSTv calling for Netflix to be regulated? If these companies aren’t engaged in anticompetitive practices, there’s got to be another way? Innovate or die! Speaking of Netflix vs DSTv, the Independent Communications Authority of South Africa has concluded that over-the-top (OTT) services, such as Netflix do not compete directly with subscription TV broadcasting services like DSTv. ICASA made this judgement considering limited access to broadband, the high cost of data, and low Internet speeds. Instead, the regulator is considering imposing new licenses on DSTv and unbundling it, citing its dominance as market failure. Last Friday, e-commerce company, Jumia finally launched its much-talked about IPO on the New York Stock Exchange. The stock which was priced at $14.5 had an impressive first day, closing up 75%. The company raised $196 million through the IPO amidst concerns about its profitability. Jumia’s branding as the “1st African tech startup” on the NYSE has sparked controversy across social media. Opinions are split about the IPO’s benefit to the African tech ecosystem. Some of the best balanced arguments on the issue are Samuel Biyi’s article and though a bit fiery, Olumide Olusanya’s medium post. In my view, part of this tweet sums it up best, Jumia’s IPO validates “the attractiveness of Africa as an investment destination”. The International Finance Corporation has launched a two-year program to support fintech startups in Egypt. The program will support two fintecb accelerators, the Startupbootcamp Pride FinTech Cairo program and the AUC Venture Lab to improve their offerings to fintech startups in areas such as mentorship, business development and technical training, to help them attract funding from investors. 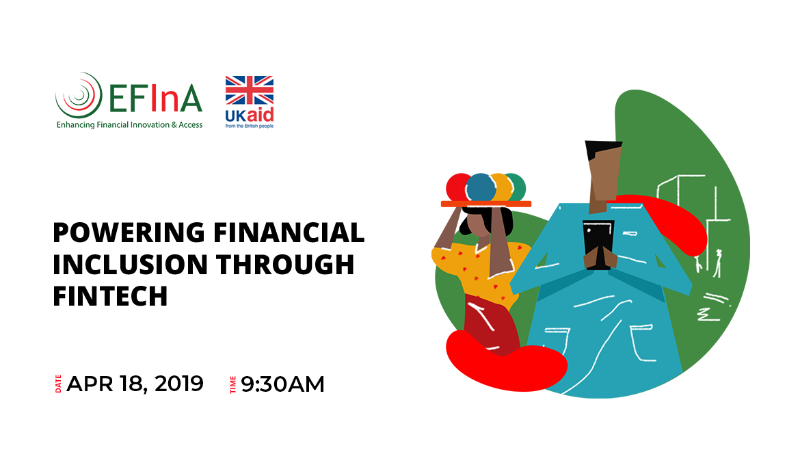 On the 18th of April, 2019, The British High Commission to Nigeria and EFInA (Enhancing Financial Innovation & Access) are convening an interactive session that brings fintech operators, investors, policy makers and hubs to explore the ways in which increased funding and enhanced regulatory harmony can grow the Nigerian Fintech ecosystem. Also, EFInA will announce the winners of its $2 million Fintech Challenge Fund; fintech companies who have built solutions to improve financial inclusion among low-income earners in Nigeria. Sign up here to indicate interest to attend. Please note that only limited seats are available therefore EFInA is unable to accommodate every applicant..
Vodacom Tanzania has paid $2.6 million to the government to secure the release of its MD, Hisham Hendi and other executives. The government had accused them of organising a criminal racket and allowing third parties unauthorized use of network services. Hendi pleaded guilty but something doesn’t add up. The government pressured Vodacom two years ago to list on the stock exchange and also last year it denied, Sylvia Mulinge (South Africa), its initial choice of MD work permit stating that there were Tanzanians who could do the job. President John Magufuli’s administration has been cracking down on telcos and mining companies in a fight against corruption and tax evasion. But if there’s any lesson from big government interfering (think Nigeria vs MTN) without caution in the private sector, it is that it never ends well. Bosun Tijani, CEO at CcHub is launching STEM Cafe, a new set of learning spaces across Africa for young people ages 5-18. The very first space launches in Lagos this month. The spaces will allow children discover and learn about science through play. This isn’t Tijani’s first foray into edtech. His organization, CcHub started off teaching teenagers to code before setting up Re:Learn an initiative that helps students and schools use technology in smart ways to enhance learning. TechCabal is pleased to introduce its first paid report, The State of Health Tech in Nigeria. This essential report looks deeply into the state of Nigeria’s health industry, the challenges facing that industry and the innovative startups working to find solutions to those challenges. The report profiles 75 active and 15 inactive health tech startups across 12 subsectors. It further examines the challenges these startups face, the opportunities in the space and makes actionable recommendations for entrepreneurs, investors and regulators to consider. Get the report here. The Westerwelle Foundation is holding an investment readiness workshop for East African startups from Kenya, Rwanda, Tanzania and Uganda. Interested founders can apply here before April 22 to attend the 2019 Westerwelle Young Founders Conference Kigali. Travel grants (up to $200) are available for interested startups. Kenyan SaaS startup, Finplus has expanded to South Africa. The startup which also has operations in Tanzania and Uganda provides cloud-based software to financial institutions for easy management of digital lending operations. Finplus was founded in 2017 by Kageni Wilson & Bernard Banta, and it has processed and disbursed over US$120 million worth of micro-loans to over 152,000 people and businesses. Seedstars has launched an investment readiness program to connect entrepreneurs with mentors and investment. Entrepreneurs can get access to the program for a fee but Seedstars also provides financial support upon request. Learn more and get in before May 3. Don’t keep it to yourself, share the digest.